Airocle’s Y Series is the perfect natural ventilation solution for when fast ventilation from pressure relief may be required. Y Series roof louvres are available in two models, the affordable, reliable and effective 240R model and the 360R model, which offers more stringent protection and is best used in potentially explosive situations. The Y Series has been specifically designed by Airocle’s qualified and experienced engineers to be ‘green,’ efficient and fail-safe. When the ventilator experiences a rise in pressure, it responds extremely quickly, allowing for the release of rapidly expanding heated gases. This mitigates the dangers of air pressure to a structure. The ventilators, which may be used alone or with Y Series wall ventilators. The Y Series roof ventilators have been design for specific needs of buildings where the needs of pressure damage minimisation and unexpected blast relief are a priority. Purposefully directed pressure relief ensures optimal performance in volatile working environments. The Y Series are reliable safeguards against potentially explosive atmospheres. Airocle’s experienced engineers have designed the Y Series vents to be weather tight and storm proof. Secure, high quality and reliable operating components are available in customisable materials to suit any project need. 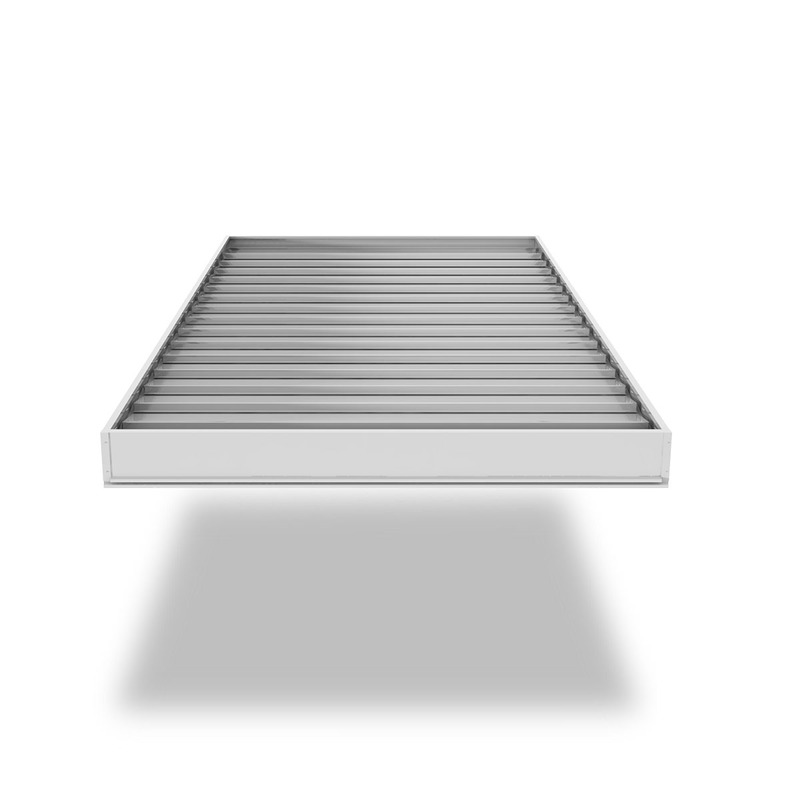 The Y Series of pressure relief roof louvres help architects and designers easily satisfy provisions required by numerous building codes, including the Building Code of Australia (BCA). Airocle understands flexible design is of upmost importance.. The Y Series roof vents are thus fully customisable to suit your individual needs and requirements. Armada Series Roof-mounted ventilation systems are available in five different materials – Colorbond®, Zincalume®, galvanised steel, aluminium or stainless steel. A range of finishes is also available including ‘Vitrecoat’ which is corrosive and abrasion -resistant. All exposed surfaces will be supplied in a colour to match that of the roof deck – or in a colour of your choice. The air pressure level at which the counterweighted louvre system will open is customisable. Remote control operating mechanisms are optional. Y Series natural ventilation systems are supplied and shipped complete with all necessary flashings, cappings and drainage trays, to ensure self-draining and complete weather-tightness. Airocle is able to provide installation services, if required. The Y Series roof ventilators feature efficient, environmentally-friendly, economical design – making these vents architecturally adept to provide for a sustainable future. Once installed, the Armada Roof Ventilators are able to operate with low running and maintenance costs, providing long-term operational savings for both the building and the environment. Airocle is available to consult on individual project needs. More than 30 years in the business means we are able to advise on the most efficient design scheme, and to solve any specific problems raised by architects, consulting engineers, and plant engineers. Contact us for a no-obligation site survey and quote relating to the provision of Armada Series ventilators and installation costs, if required.